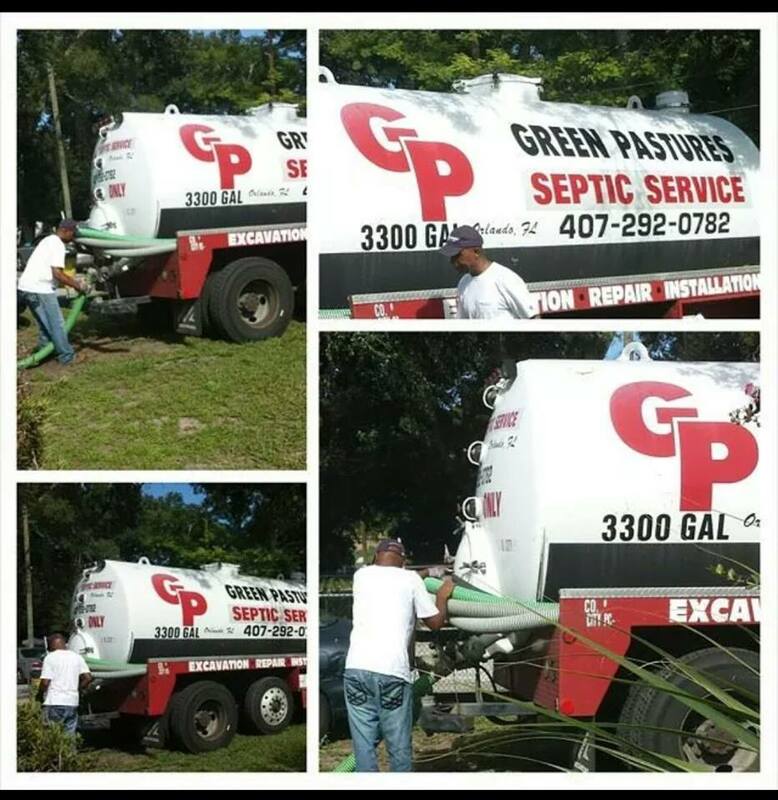 Green Pastures Septic Service is family owned and has been operating in the Central Florida area for many years. We are experienced in both the residential and commercial aspects of septic and drain field systems. Consider us your neighborhood septic professionals. Our services are of exceptional quality as can be seen on the testimonials from many of our satisfied customers. Green Pastures Septic Service prices are competitively scaled while still providing quality and professional services to our customers. Whether you are looking for a septic tank pump-out or installation of new septic tanks and drain fields, we are your certified customer friendly company. Our staff are trained to provide efficient and professional service to you. 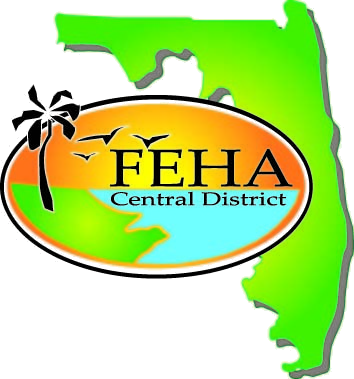 We are state-certified and also members of the Better Business Bureau (BBB) and the Florida Environmental Health Association.